Crude oil prices in Western Canada remain elevated as Alberta's government-mandated oil production curtailments come into force. Calgary oil brokerage Net Energy says the difference between Western Canadian Select bitumen-blend heavy oil and New York-traded West Texas Intermediate oil prices was about $12.50 US per barrel on Wednesday afternoon, an improvement over the $17.52 US per barrel average for spot contracts signed last month for January delivery. The WCS-WTI discount peaked at more than $52 US a barrel in October but recovered to traditional norms or better after Alberta Premier Rachel Notley announced Dec. 2 that the province would impose curtailments of 325,000 barrels per day as of Jan. 1 on larger producers to relieve a glut of oil in Western Canada and free up export pipeline space. Tom McMillan, a spokesman for oilsands producer Pengrowth Energy Corp., says his company is complying with curtailments it was asked to make after using unspecified "options" provided by the government to reduce the impact. He says better prices are helping Pengrowth and the province has been "responsive" in addressing his firm's concerns but he still hopes the cutbacks end as soon as possible. CEO Andrew Phillips of PrairieSky Royalty Ltd. says the recovery in price has had a "huge impact" on his firm's bottom line and negative impacts have been negligible. 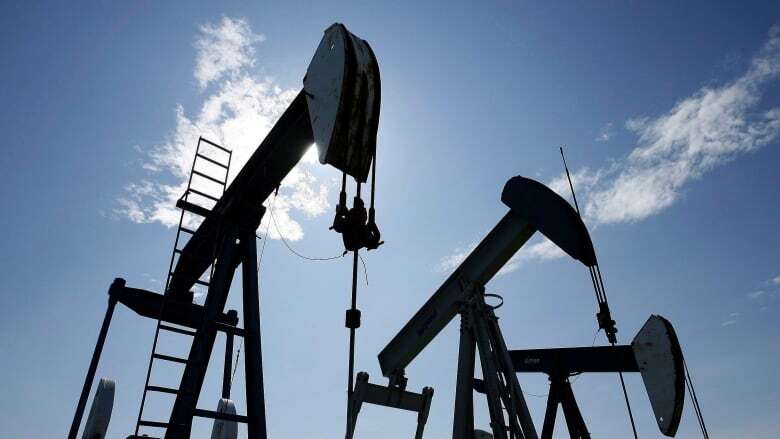 He says the company, which holds petroleum mineral rights on millions of hectares in the four western provinces and earns a percentage of production from any wells drilled there, has seen its realized price for heavy and light oil increase dramatically.